Laid on a gently rolling hill of Southern Nasu Highlands. 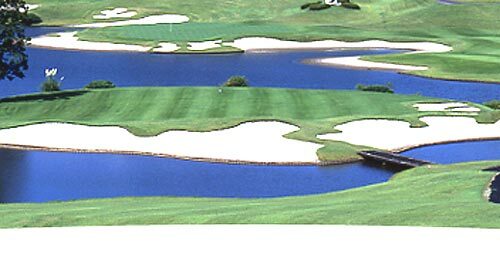 A sister course of Jun Classic Country Club and was designed by Tadashi Sasaki under the supervision of Gene Sarazen. A parkland course with long and spacious fairways. Varied bunkers,many of them are beach bunkers are placed here and there. A beautiful course just like a minature Japanese garden, and is a good example of creative encounter of golf and Japanese nature. There is a full scale of Onsen (spa) hotel on site, and you may enjoy both golf and natural spa here.